THE BIGGEST PROBLEM : I can’t remember faces 🙁 Whenever I visit some relatives, I can’t recall their names. This happens in some extraordinary manner. I went to my uncle’s (Tau Ji) house and the moment I saw his son, I forgot his name. Total WTF!!! How can you forgot the name of a person who is almost like your real brother. Last time I was at home, it happened at three different locations and drove me crazy. Music : I can’t listen to Ear-Blowing (basically at high volume) music there because of the inherent agreement to social terms and conditions. Embarrassing Questions/Comments : Every single time you go home, there will be neighbours who don’t have any sense of what you are upto and will ask the same questions or deliver their expert comments. ‘Padhai kaisi chal rahi hai?’/’Kitna kamjor ho gaya hai?’ WTF!! If it was so, I should have disappeared in four years. Leaving apart the problems, I hope I’ll have a great time at home this Diwali. 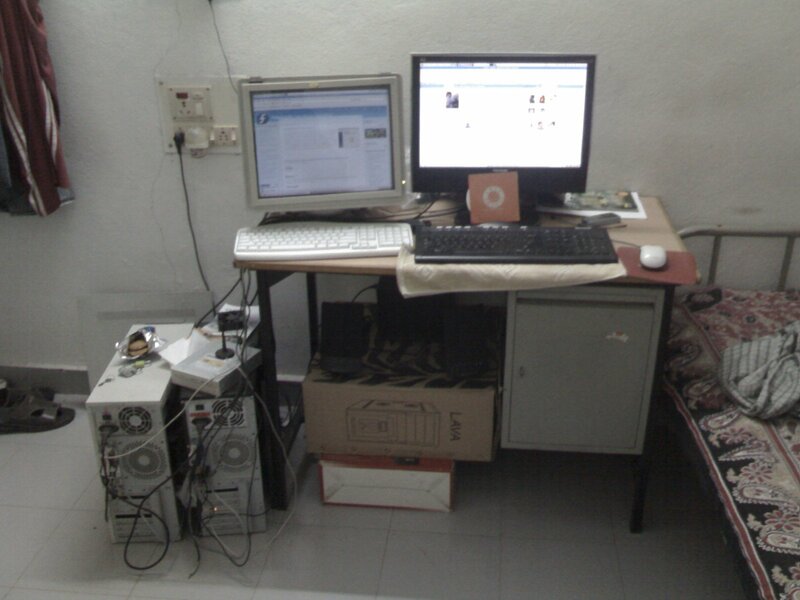 I have been equally passionate about computer hardware and open source ever since I joined IIIT. Friends usually tease me by saying “Hey dude, you didn’t by any IT product this month :D”. I always keep dreaming of a better machine and a lot of machines in my room. And the worst part is that I spend whatever I earn in buying new hardware ( I hardly spend on other things like buying flashy clothes, shoes etc.. looks crap to me.. a wastage of money to be precise :P). 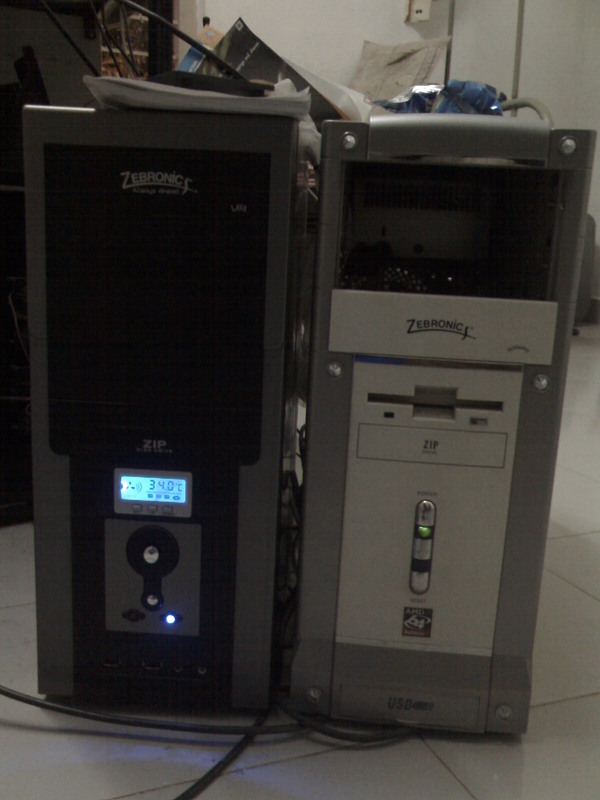 I bought my first personal computer in May, 2006. I used it as much as possible. 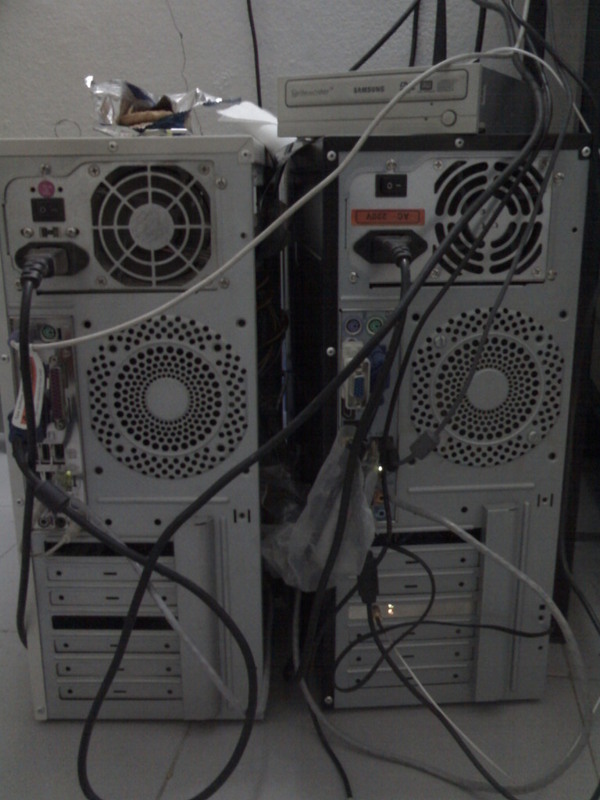 Then there was a puase for a very long time because I didn’t have cash to buy new hardware. In November 2006, I got RAship in BIRC and hence I got cash 😀 I bought another 160GB hard disk in June 2007 because that was the craze at that time. And because I had to support more upload space on Bordeaux’s FTP 😀 Few months later in August 2007, I bought a new 19″ ViewSonic LCD monitor by spending all the cash I earned till then from RAship and other contract works 😀 Again it was like no cash, no new hardware. 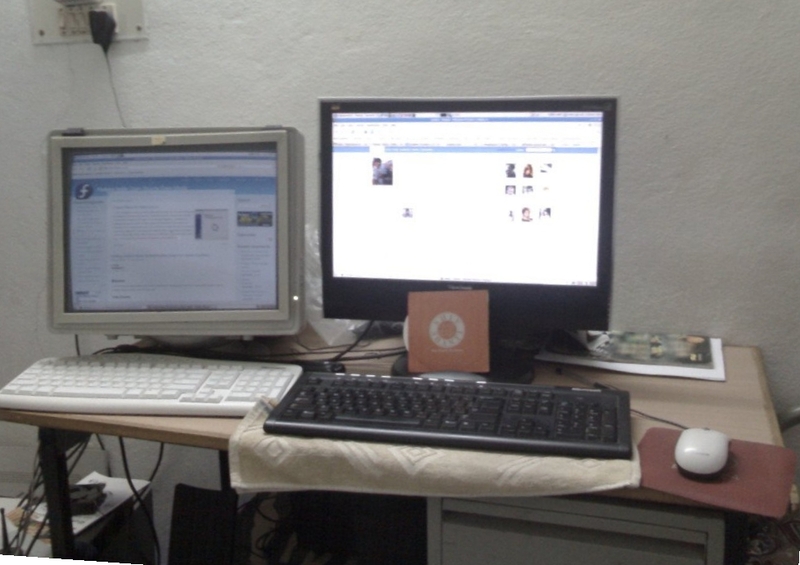 So, by that time I had two monitors and a single cabinet which was not capable of supporting dual display 🙁 As I was out of cash, I had to work harder to get more cash. I did so. 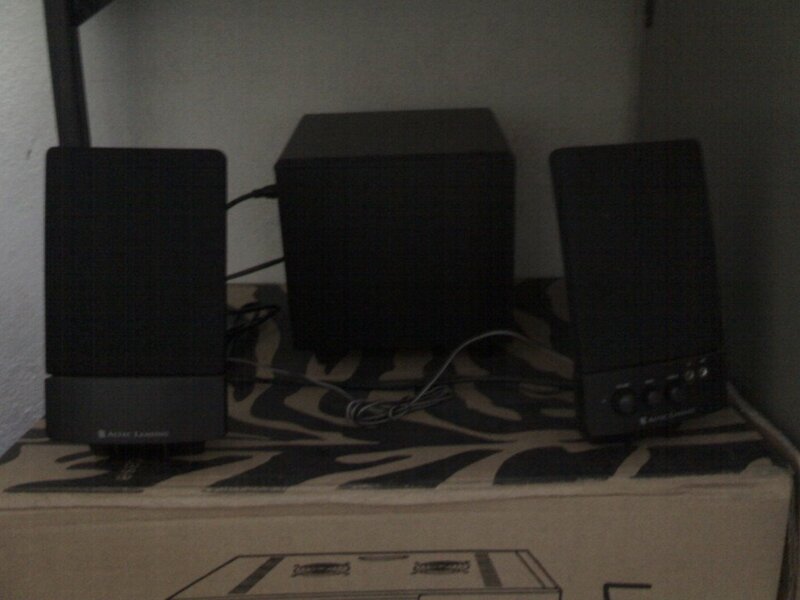 And earlier this month I bought new Altec Lancing 2.1 Speakers. And following them, I bought this monstrous brand new computer. 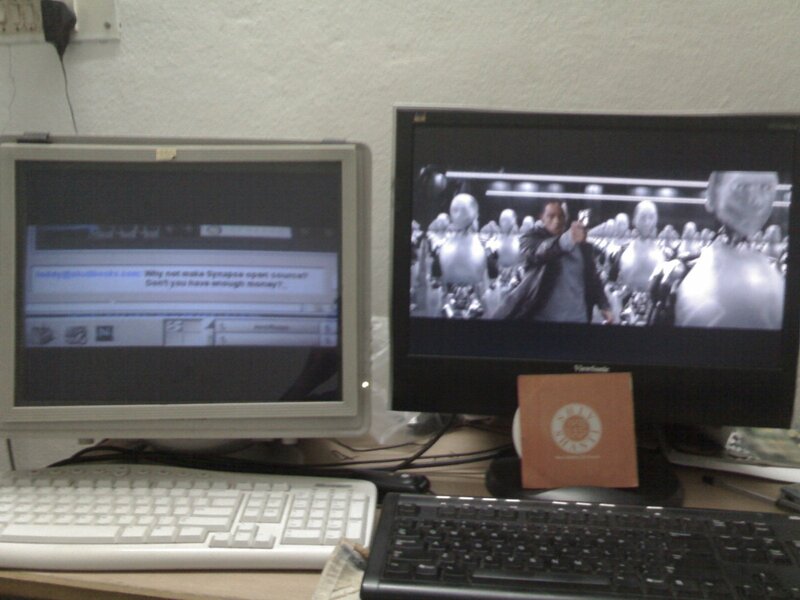 Here is the configuration for the new desktop. The easiest part to select. I went with Transcend DDR-II 800MHz 2GB x 2 ( total 4GB). I think thats enough for the coming year. 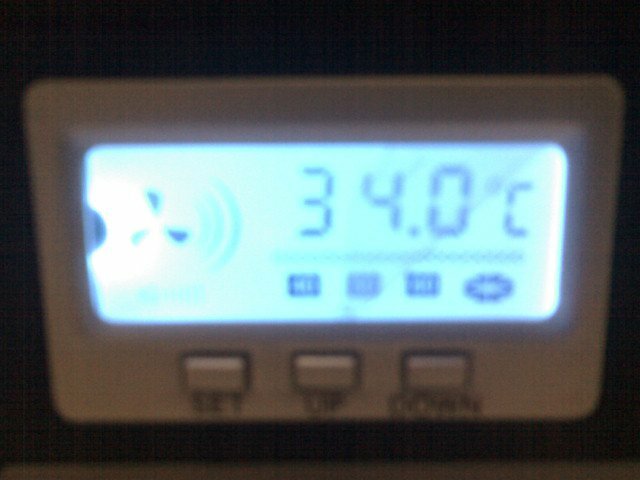 My room has become messy and its really really becoming hot due the heat emissions from the two damn processors. BTW, the new cabinet has this awesome small LCD display for displaying temperature and other system activities.